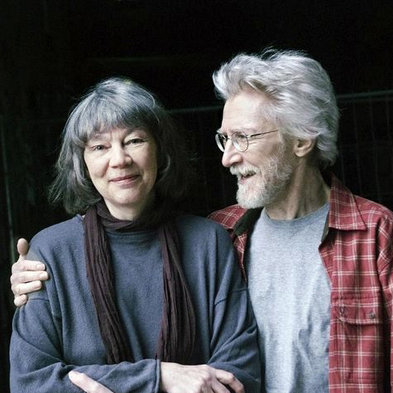 Lena and Olof Landström are husband and wife, and have collaborated on many children’s books. They live in Stockholm, Sweden. Lena was born in Sweden in 1943. Illustrator Olof was born in Finland in 1943.